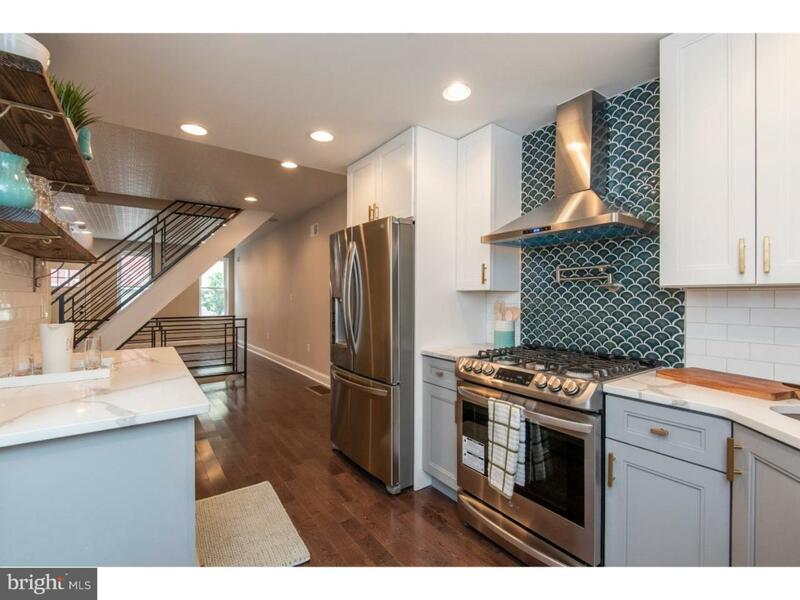 This exquisitely remodeled home in booming Fairmount, is located on a lovely street, one block from Fairmount Ave. 746 offers beautiful hardwood floors throughout, ten feet high ceilings with ornate, textured wallpaper giving a beautiful aesthetic & luxurious feel. Finished basement, pending 10 year tax abatement and countless other thoughtfully designed features. The gorgeous kitchen has an abundance of light, sleek cabinets and quartz counter tops with a deluxe appliance package including a slide in gas range complete with pot filler set in the custom accent tile back-splash. Mudroom off the kitchen with washer & dryer area and conveniently located powder room. Very large yard space, ideal for dinner parties and Summer nights. Head upstairs to the 2nd floor to find two good sized bedrooms with plenty of closet space. The HUGE shared bathroom has a double vanity, marble floors, mosaic shower walls and an antique brass shower system with 8" rainfall shower head and hand held sprayer. 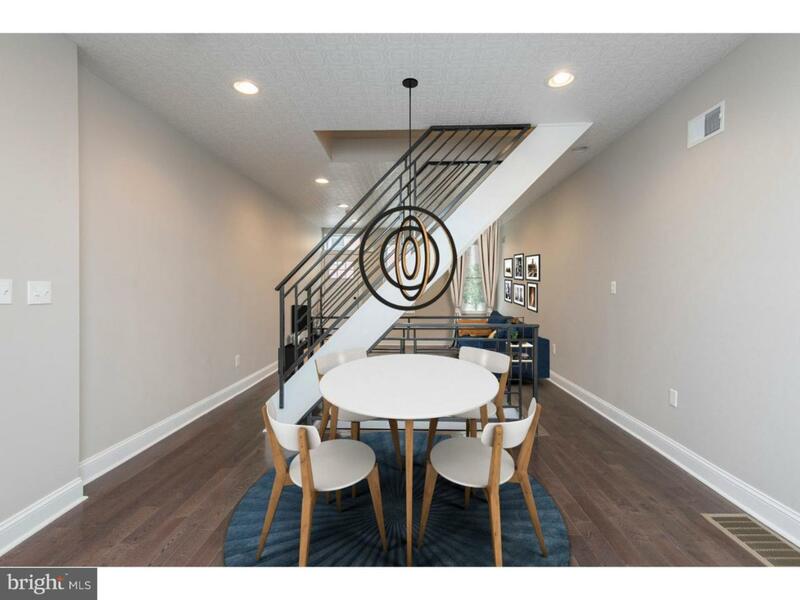 Continue up to the third floor master suite with expansive walk in closet and an over-sized master bath, with a spacious stand up shower and more custom tile and designer hardware. 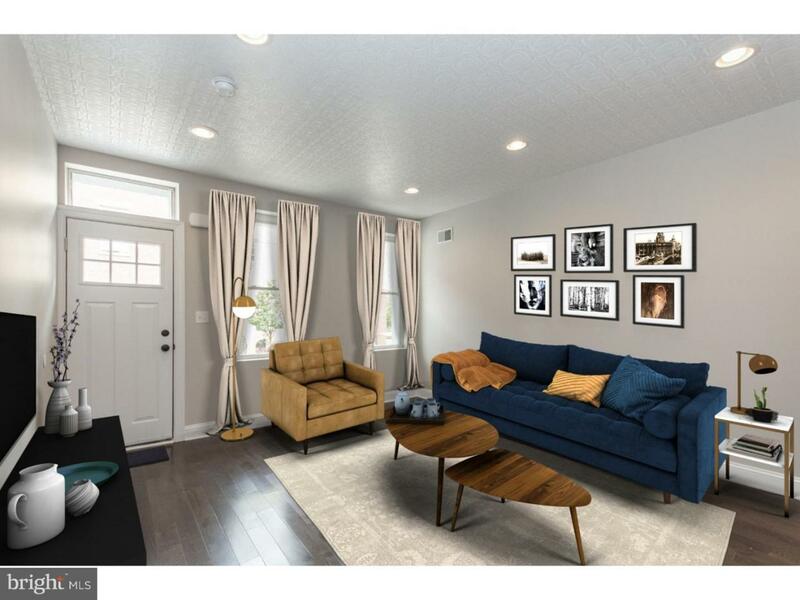 Finished basement with a storage area- this bonus finished space is great for an additional living room, den, or playroom! 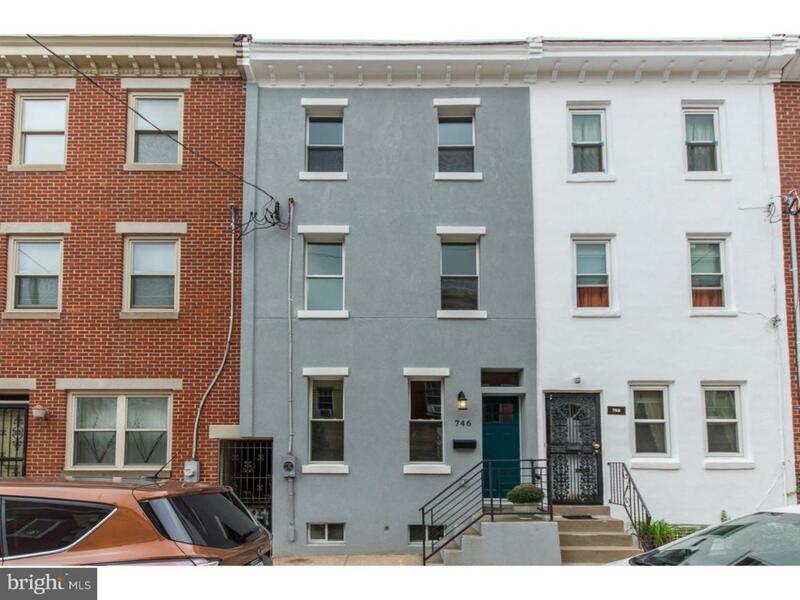 Completely remodeled this home has all new electric, plumbing, mechanicals, high efficiency heater and central air, windows, roofs, plus a 10 YEAR PENDING TAX ABATEMENT!!! Don't miss out on this great opportunity! 2 of the owning LLC members are PA licensed realtors.